Download the complete track to "My Muse" here. Download the complete high-resolution audio track MP3 to My Muse for free here. Or if you simple want to listen to an excerpt, you can also catch that here. 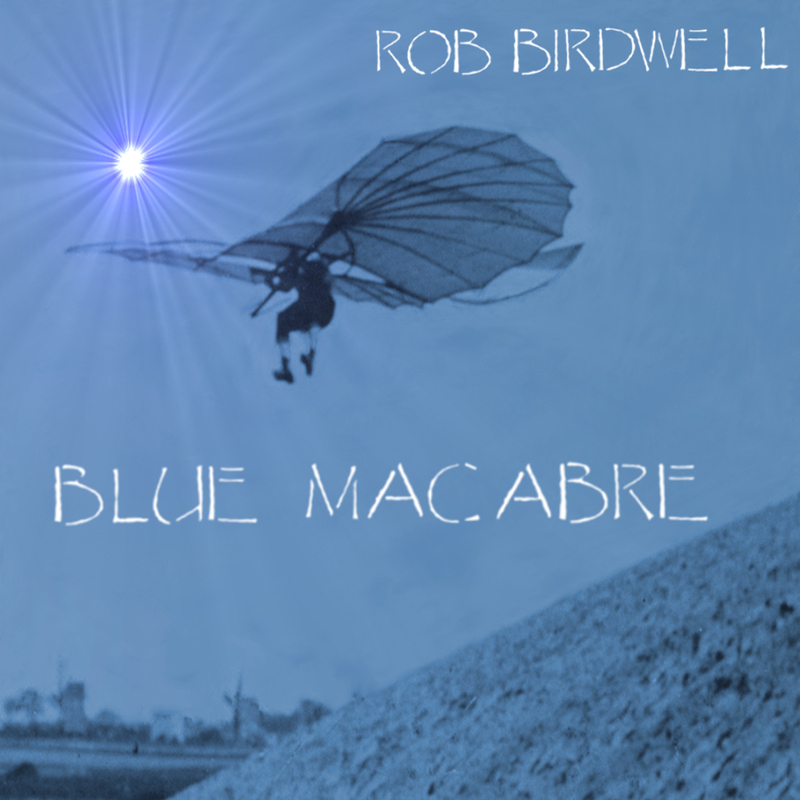 "My Muse" words and music © 2014 Rob Birdwell / BirdwellMusic.com - all rights reserved.